Shipyards Night Market in North Vancouver is a bustling market with art, shopping, food and live music on the Shipbuilder’s stage. Starting May 1, it’s open from 5 p.m. to 10 p.m. every Friday so head on over for a fabulous Friday night. Stop by the Richmond Night Market for rides, live entertainment, shopping and, of course, the famed hurricane potatoes. 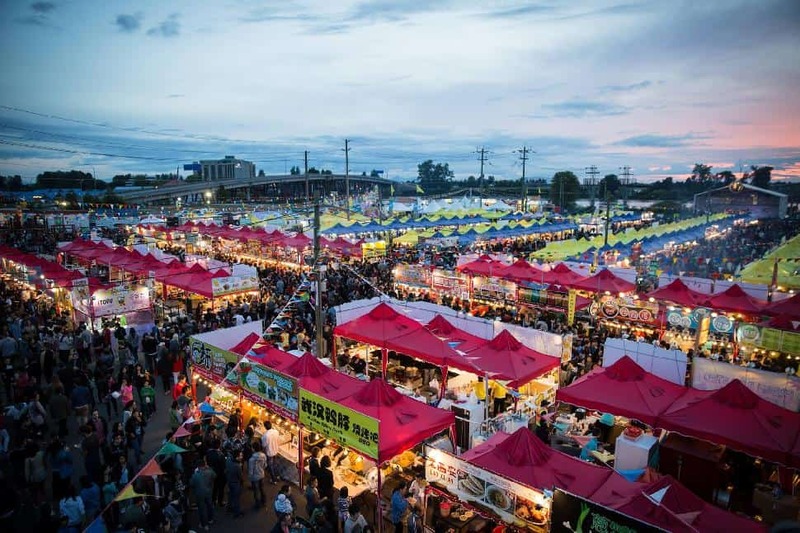 The Richmond Night Market is open from 7 p.m. to 12 a.m. Friday and Saturday, and from 7 p.m. to 11 p.m. Sundays from May 15 until October 12. Mosey over to the International Summer Night Market (also in Richmond) where you’ll find LED trees, minigolf, and all sorts of tasty treats. It’s open 7 p.m. to 12 a.m. Friday and Saturday, and from 7 p.m. to 11 p.m. Sundays from May 9 until September 14. 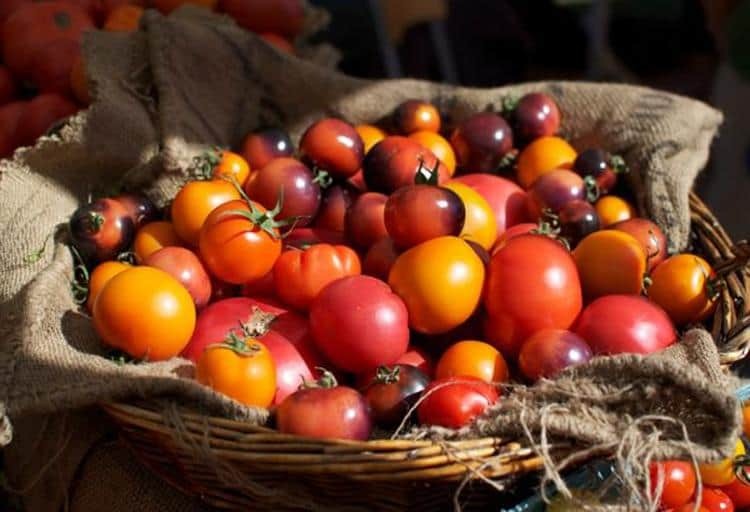 Summer is here and Vancouver Farmers Markets are back to supply you with the season’s freshest local foods. With everything from chef demonstrations to musical entertainment, these summer markets make grocery shopping fun. This community market started in 1995 and has since become one of Vancouver’s most adored farmers' markets. 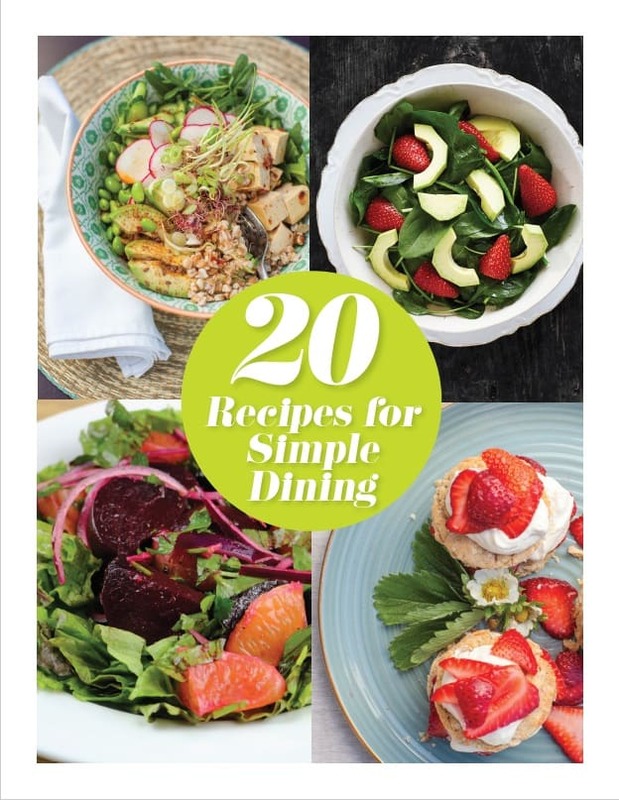 Come by to mingle with neighbours and stock up on delicious local food. Just a hop skip and a jump away from Nelson Park, this is the perfect market to visit on a sunny summer day. With a playground and waterpark nearby, and live music throughout the day, this is the best market to visit with the family. Every Sunday, 10 a.m. to 2 p.m. If you don’t feel like dealing with parking, the Main Street Station Market is located right at the commuter intersection at Main and Terminal. Hop on the SkyTrain and head to this bustling summer market to pick up some groceries or to watch a chef demonstration. 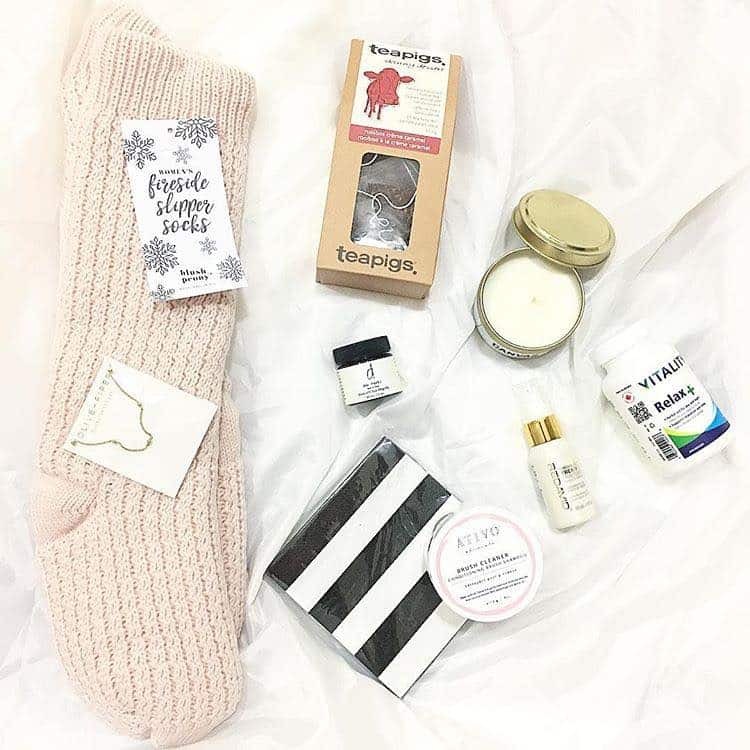 Stop by the Kerrisdale market after browsing the boutiques on 41st Avenue. This market boasts over 40 vendors from across B.C. and is located in one of Vancouver’s oldest neighbourhoods. Head to the Mount Pleasant market for a more small-town vibe. This friendly little market is only in its first full season, but is already blossoming into a community hot spot. Get a taste of Europe at this urban market in Yaletown. The historic streets give this market a rustic feel, and the many delicious eateries nearby provide the perfect excuse to stay for dinner. 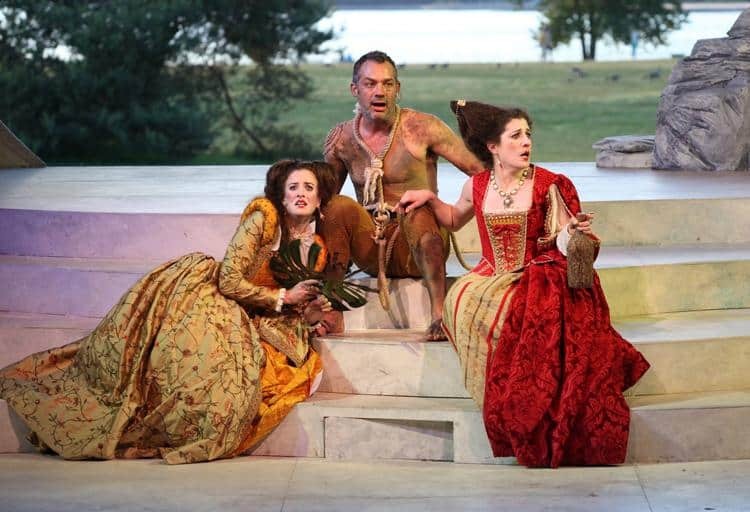 Every Thursday, 2 p.m. to 6 p.m.
Every summer Bard on the Beach puts on one of Canada’s largest not-for-profit Shakespeare festivals at Vancouver’s magnificent Vanier Park. This year’s season runs from June 4 to September 26and features The Comedy of Errors, King Lear, Love’s Labour’s Lost and Shakespeare’s Rebel. To make the most of the experience, spend some time before the show exploring the Bard Village, or attend a show on Talk Back Tuesday for a free Q & A with the cast after evening performances. Tickets for regular performances (Tuesday to Sunday) start at $26. 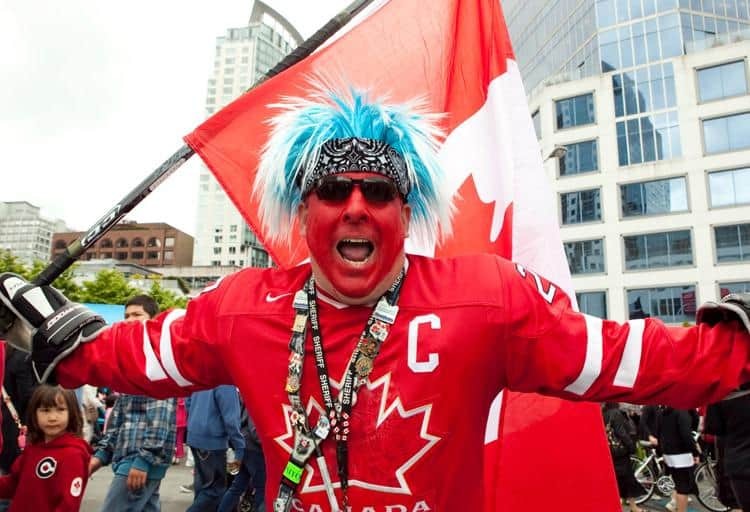 Time to dust off your air horns and vuvuzelas because the 2015 FIFA Women’s World Cup is coming to Canada, and nine matches (including the final) are to take place at BC Place Stadium in Vancouver. 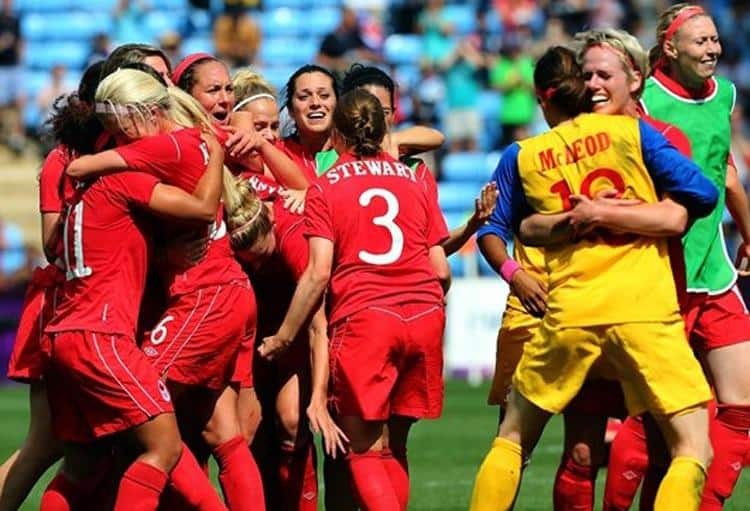 With 24 teams competing for the World Cup title, this is the largest women’s sporting event in the world, so don’t miss out on a chance to snag tickets to a match. 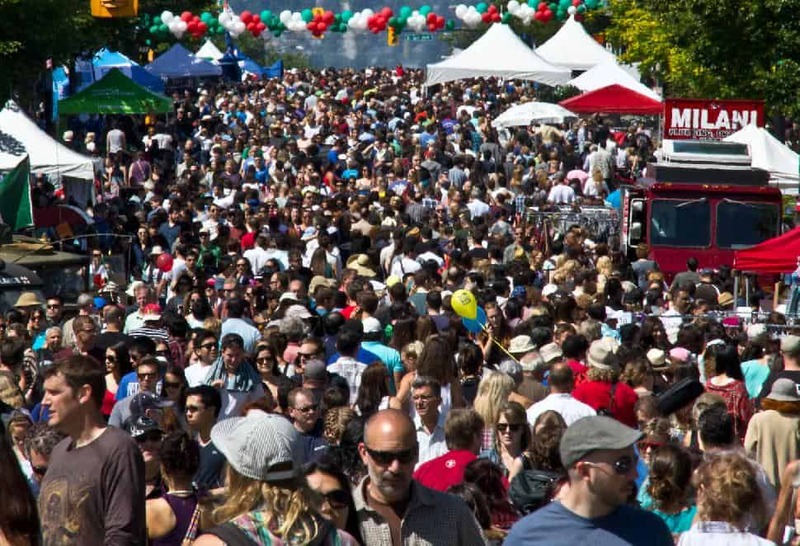 Celebrate Vancouver’s vibrant Italian culture at this year’s Italian Day on the Drive. This spirited street festival spans 13 blocks along Commercial Drive (aka Vancouver’s Little Italy) and will include food, music, dancing, and other Italian-themed festivities from noon to 8 p.m. This year’s theme is art, so come prepared for a sunny afternoon of creativity and culture. 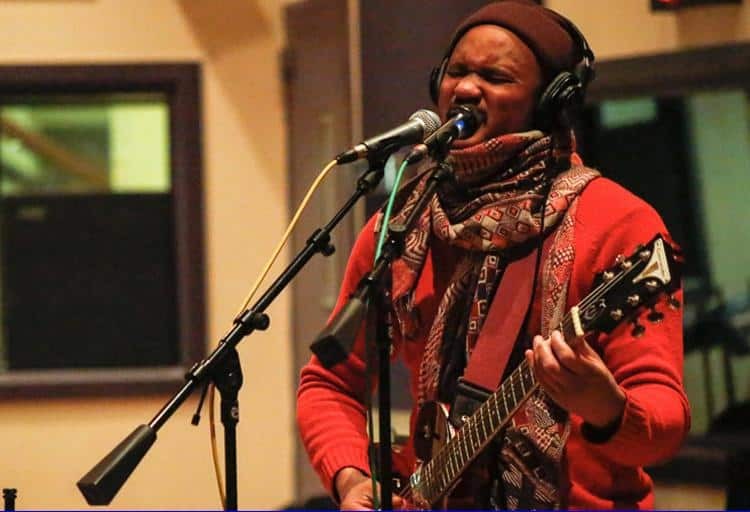 If you love getting down to some of the world’s best jazz, funk, Latin, fusion or world music, you’re in luck because the TD Vancouver International Jazz Festival is back in the city this summer. From June 18to July 1, 1800 musicians will perform in over 300 shows in and around Metro Vancouver. The best part is over half the concerts are free. The weekend will kick off with two days of free concerts in the heart of downtown Vancouver and feature more free concerts over the course of the festival, so lace up those dancing shoes and get ready for a good time. 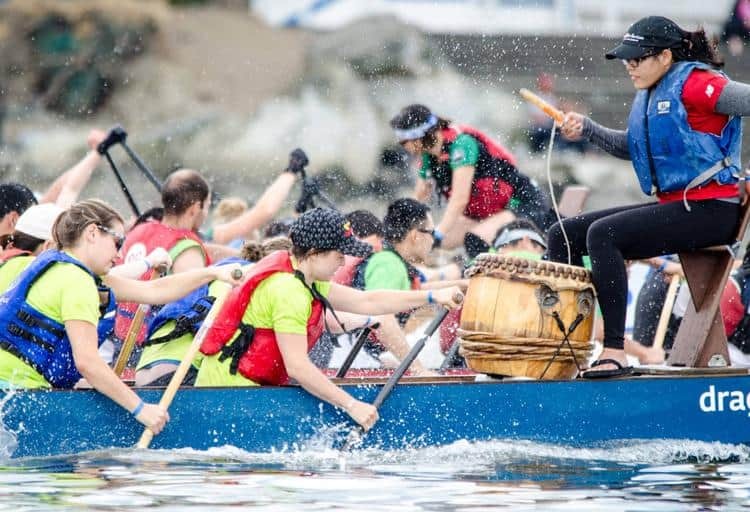 For some oceanside fun, check out tthe annual Rio Tinto Alcan Dragon Boat Festival in and around the Creekside Community Centre, Creekside Olympic Village and the waters of False Creek. This celebration of Canada’s multicultural heritage will not only feature high-calibre dragon boat racing, but delicious food, local art, children’s activities and live music on the World Beat Stage. The festival will kick off Friday afternoon with traditional Eye Dotting and Dragon Blessing Ceremonies followed by two days of festivities as Dragon Boat racers compete for the title of champion. Think you’re tough? Prove it at this year’s Tough Mudder in Whistler B.C. Tough Mudder is a world-class obstacle course designed to test both physical and mental strength. 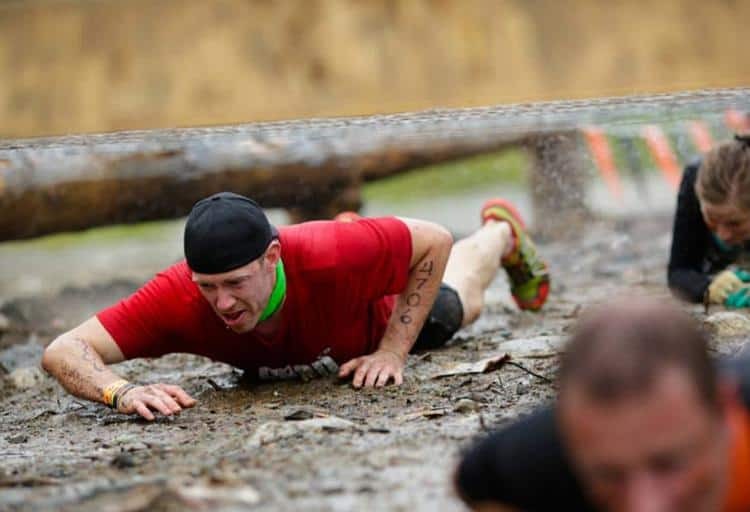 The race prioritizes camaraderie over winning and includes obstacles like The Ring of Fire, The Mud Mile and the infamous Electroshock Therapy 2.0. If you’re looking for motivation to get in shape this summer, look no further. Registration is $190. Teams can be any size. Foodies of Vancouver rejoice because Food Cart Fest is back this summer to dazzle your taste buds. 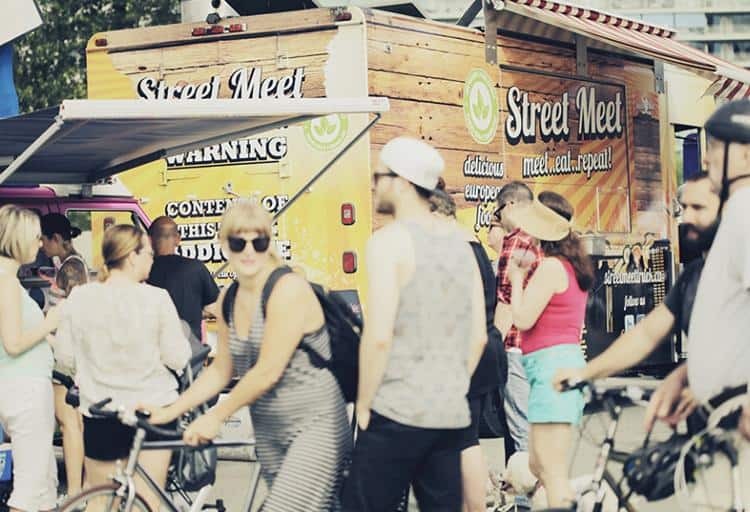 Every Sunday, starting June 28, over 20 of the city’s top food carts will line the streets around Olympic Village for an afternoon of deliciousness. There will be live music, DJs and kids' activities from 12 p.m to 5 p.m., so come with an empty stomach and an appetite for fun. Mark your calendars for the biggest birthday of the summer because July 1 is Canada Day and Vancouver is not one to miss a party. With live music on three stages, a parade and fireworks, this is Vancouver’s biggest Canada Day celebration. The parade starts at the corner of Georgia and Broughton Streets and has everything from giant Canada-themed floats to Mounties in uniform on horseback. After the parade, stick around to watch the Burrard Inlet firework show light up the skies above Coal Harbour and Dundarave in West Vancouver at around 10:30 p.m.
For slightly smaller crowds and delicious cake, head to Granville Island for a heaping helping of birthday fun. There will be a Canada Day ceremony, a parade, live jazz performers and a South Asian cultural fair. If you love salmon, the Steveston Salmon Festival is the place to be this Canada Day. A 70-year Richmond tradition, over 1200 pounds of salmon filets will be cooked over open firepits throughout the day. If that isn’t enough to lure you in, there’s also a pancake breakfast, parade, art show, food fair, childrens' festival and other festivities. 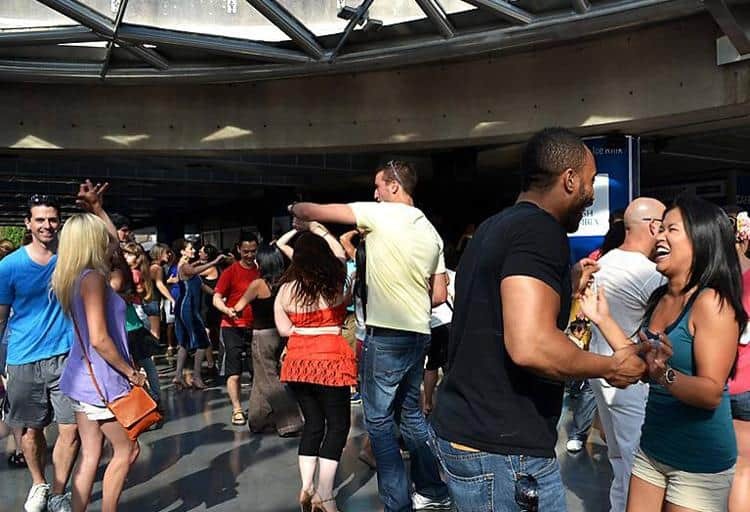 Get your shimmy on every Sunday of the summer at Sunday Afternoon Salsa at Robson Square. Free beginners salsa lessons are offered from 3:00 p.m to 3:30 p.m., and at 5 p.m. there's a dance show featuring some of Vancouver’s most talented performers. Sunday Salsa runs for nine Sundays from July 5until August 30 and is free to the public. All levels of dancers are welcome, so whether you’re a seasoned professional or someone with two left feet, come join the fun. 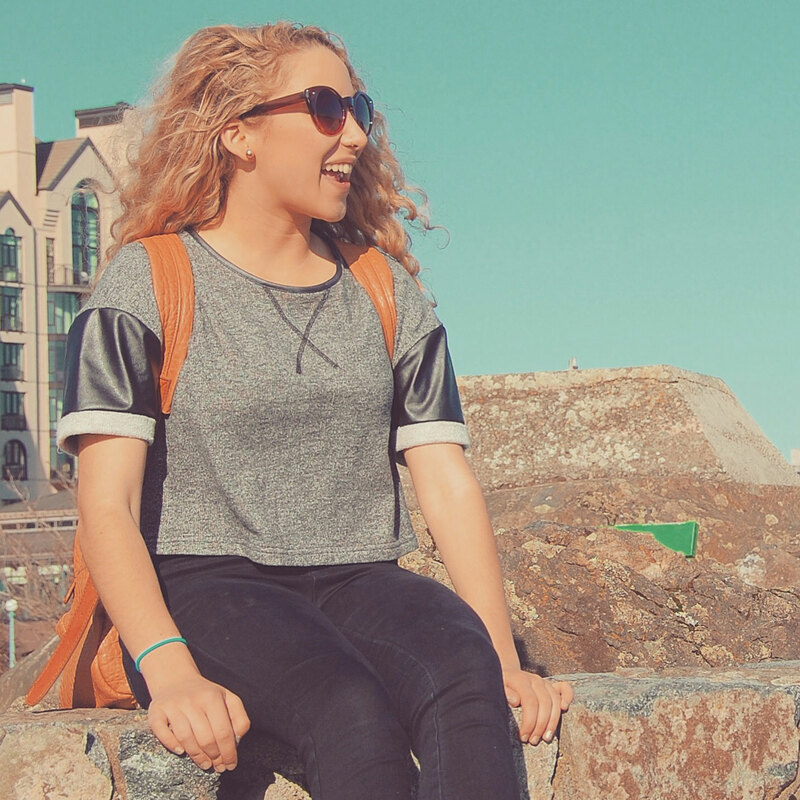 In Canada, we savour every second of warm summer weather by spending as much time as possible outside. For Vancouverites, this means outdoor movies. For a retro date night or just some fun with friends, head to the Twilight Drive-In in Langley. The Twighlight Drive-In, Metro Vancouver’s only drive-in movie theatre, is open seven nights a week, rain or shine. Cinema in the Park is back this summer for another season of family fun at Second Beach in Stanley Park. Classic family films will play every Tuesday at dusk from July 7 to August 25. There’s plenty of seating available on the Grand Lawn at Ceperley Meadow, so bring your lawn chairs and get ready to kick back and enjoy a movie under the stars. The 2015 lineup will be released soon (check online). 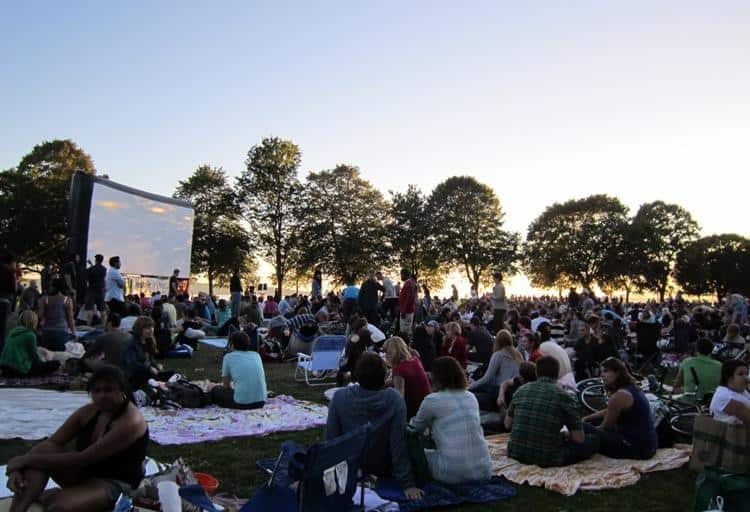 If you can’t make Tuesday nights at Stanley Park, head to North Point at Canada Place on Thursdays for your fill of family-friendly outdoor movies. The films will feature great Canadian talent and will play every Thursday at dusk starting July 9. Pack your popcorn and picnic blankets and get ready for a night of fun. Stay tuned for the 2015 lineup. What’s better than a Broadway musical? A Broadway musical performed on a summer night under a ceiling of stars. A Lower Mainland tradition since 1940, Theatre Under the Stars (TUTS) presents popular musicals at Malkin Bowl in Stanley Park to entertain locals and tourists alike. 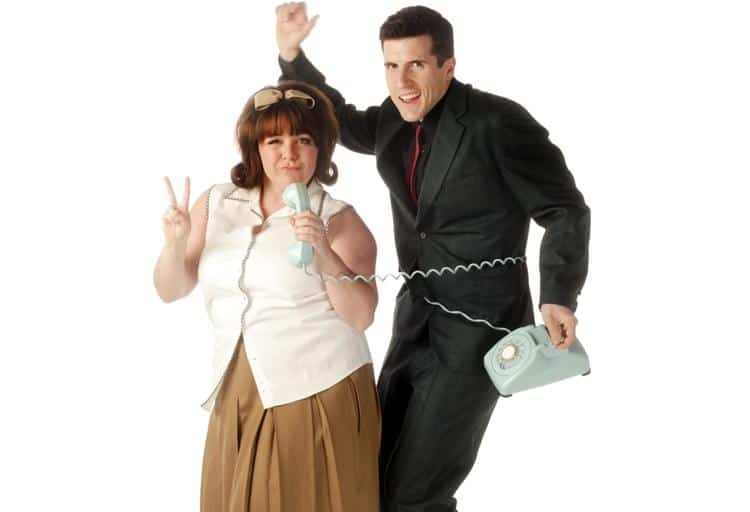 This year’s season runs July 10 to August 22 and features notorious crowd-pleasers, Hairspray and Oliver. Shows start at 8 p.m. so bring a blanket for when it cools down (and insect repellent) and get ready to enjoy a perfect summer night. Vancouver has one of the most exciting music and arts scenes in B.C. so why not celebrate it at this year’s Khatsahlano Block Party. One of Vancouver’s biggest free music and arts festivals, this bustling street party will feature eclectic work of local artisans, street performers and 50 of Vancouver’s top musical artists performing on eight stages. 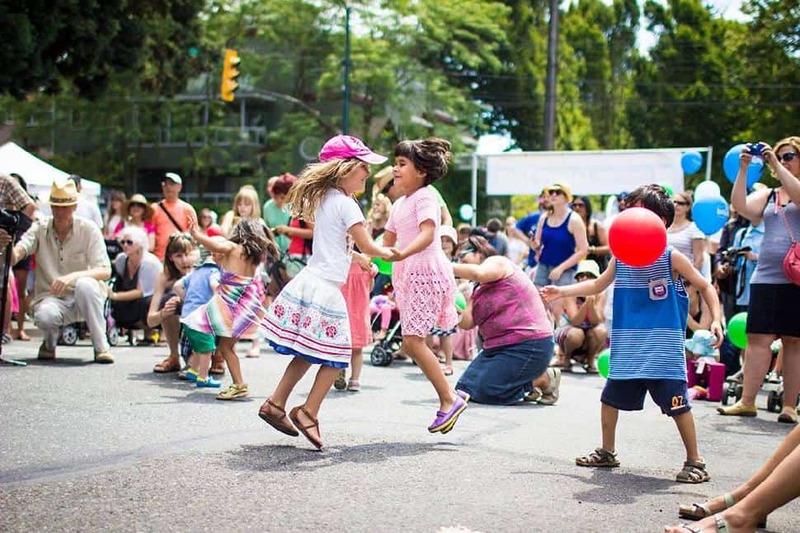 The festival will cover 10 blocks on Kitsilano’s West 4th Avenue between Burrard and Macdonald and feature delicious food, fun activities and cool giveaways. Come enjoy a day of celebrating art, music and community at the Khatsahlano Block Party. Love camping, friends and epic music? Head to the Pemberton Music Festival for all three (and for the time of your life). 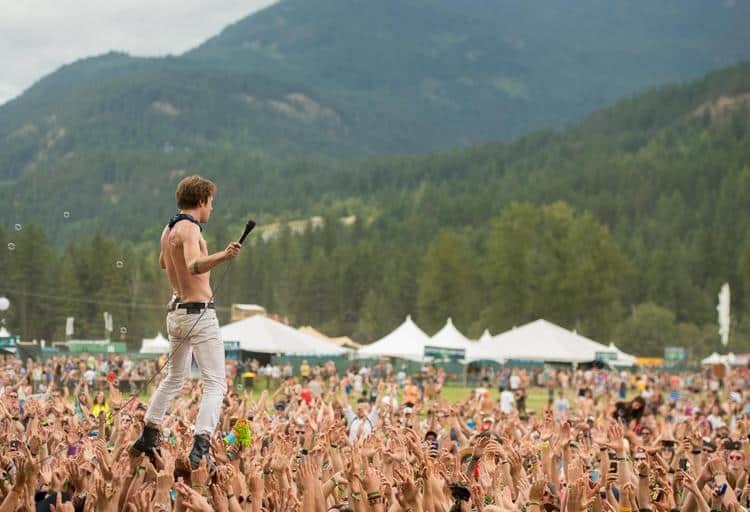 PembyFest is back in Pemberton for four days of outdoor concerts from some of the hottest artists in rock, indie, hip hop and more. This year’s lineup features Kendrick Lamar, The Black Keys, J.Cole and Tiesto with appearances from a ton of other amazing artists including Weezer, Passion Pit and Edward Sharp and the Magnetic Zeroes. For a laid-back vibe, head to Jericho Beach Park for the Vancouver Folk Music Festival. The festival features 60 music acts from over 14 countries and is considered by Vancouverites as one of the musical highlights of the summer. The 2015 lineup features Grammy-winning musician, Taj Mahal, singer-songwriter and legendary guitarist Richard Thompson, plus up-and-coming artists from around the globe. Ladies, dust off your most extravagant hats. Gentleman, smooth out your most dapper suits. It’s time for an old-school day at the races! 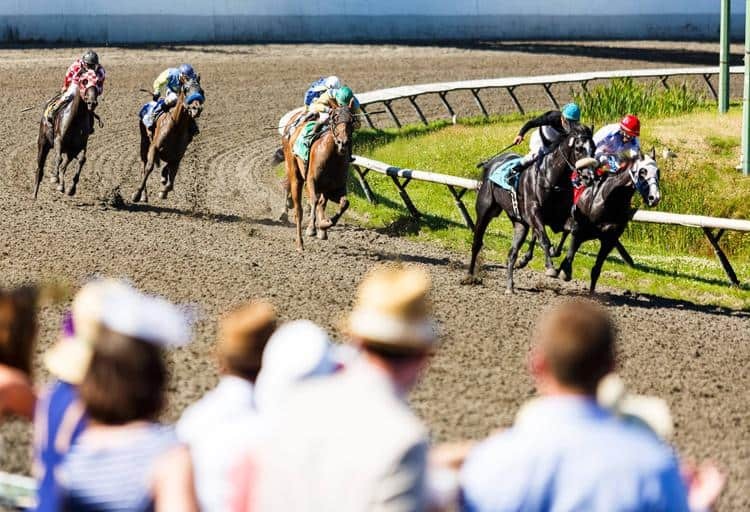 Saturday, July 25 marks the 7th annual Deighton Cup at Hastings Racecourse and it is guaranteed to be the most lavish event of the summer. Vancouverites will don their most elegant attire for a day of craft cocktails, fashion, food and, of course, horse racing. Live music will be provided by the five-piece orchestra Electric Monks, so come prepared to dance, drink and have some old-fashioned Southern fun. 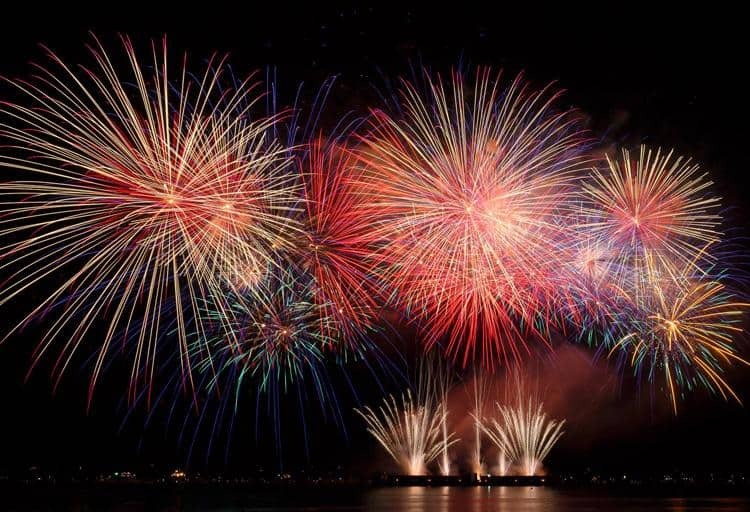 Every summer, more than 400,000 spectators gather along the shores of English Bay to watch some of the world’s top pyrotechnical teams paint the sky with dazzling fireworks displays. The Celebration of Light is the longest-running off-shore fireworks competition in the world and this year the event will celebrate its 25th anniversary with a showdown between China, Brazil and Canada. China will present Saturday, July 25, Brazil on Wednesday, July 29 and Canada on Saturday, August 1. Each show will start at 10 p.m. and last about 25 minutes. 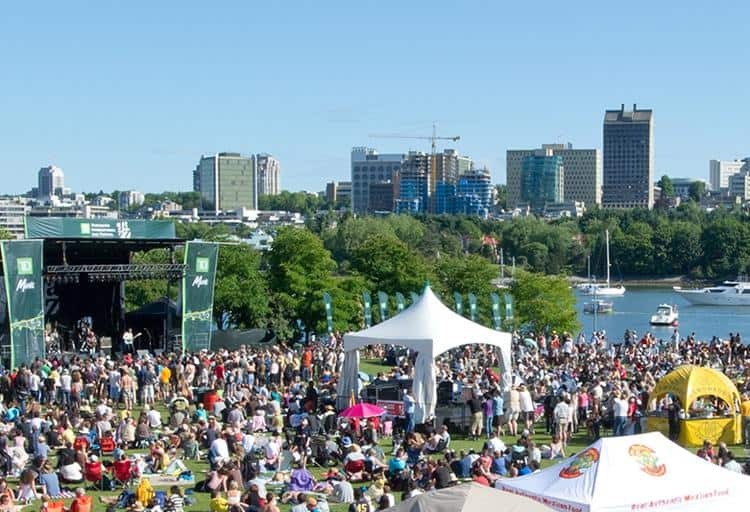 If you feel like getting an early start, Shorefest will be showcasing some of Canada’s top musical acts on the Sunset Beach Stage all afternoon. There will be entertainment, free giveaways and a licensed bistro area. Later in the evening, feature performers will play on the stage in the Keg Lounge at English Bay. Come out for a full day of music, entertainment and then one of the world’s most magnificent fireworks shows. Dying to go on a tropical vacation this summer? Travel to the Caribbean without leaving Vancouver! 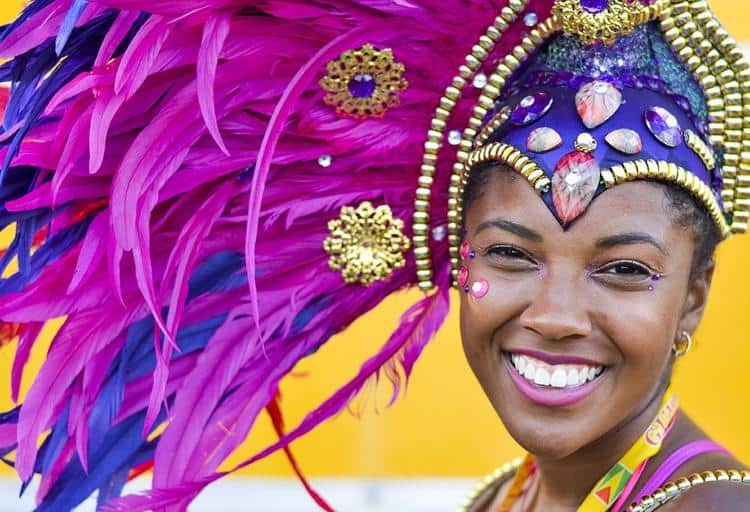 Caribbean Days Festival at Waterfront Park in North Vancouver will transport you right to the sunny shores of the Caribbean with its zesty food, tropical rhythms, spicy dancing, parading and festivities. The festival will kick-off with a multicultural street parade starting at 10 a.m. on July 25 at 12th and Lonsdale and ending in Waterfront Park where the festival will be held. There will be an Island and International Food Fair, live music and dancing on the Tropical Rhythms and Sound Stage and a Waterfront Outdoor Party held after the festival on Saturday near Lonsdale Quay. Men in rainbow speedos dancing on floats, drag queens strutting down the street in elaborate headdresses, rainbow flags fluttering in the wind: The Vancouver Pride Parade is not something you want to miss. The parade starts at 12 p.m. August 2at Robson and Thurlow Streets and ends at Sunset Beach where there will be live music, speakers, drag performers and other entertainment throughout the day at the Sunset Beach Festival. This three-hour parade is one of the largest and most successful LGBTQ events in the world, so come prepared to parade your pants off. If you’re still looking to satisfy your music festival addiction in August, you're in luck. 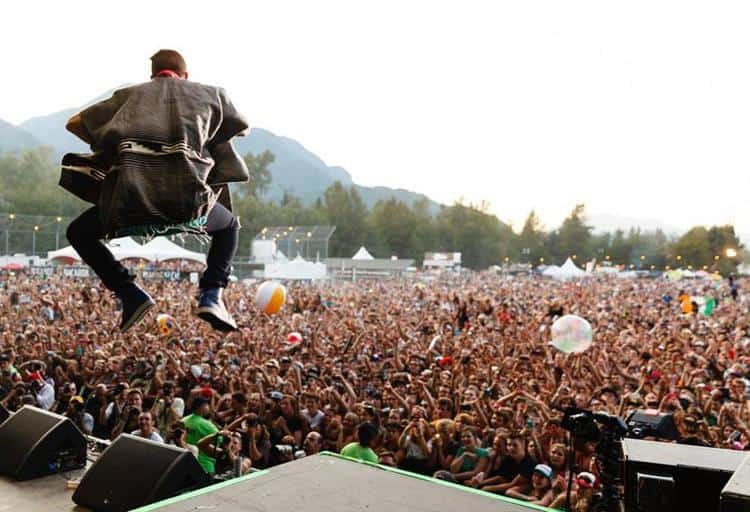 The Squamish Valley Music Festival, one of the most anticipated music festivals in B.C., is back for its fifth year with a robust lineup of talented artists. This year’s headliners are Mumford and Sons, Drake and Sam Smith. Don’t miss out on an awesome way to wrap up this summer’s festival season. 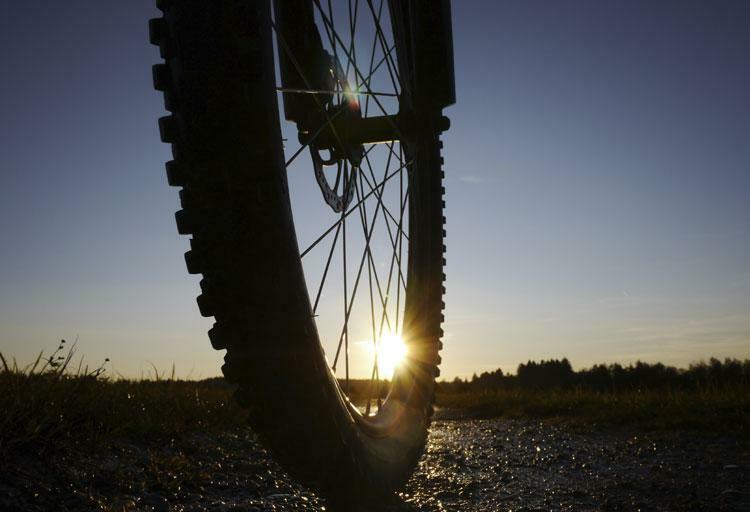 Every year, Whistler transforms into a mountain biking Mecca for 10 straight days of mountain biking competitions, concerts and culture known as Crankworx. Featuring some of the world’s best downhill, slopestyle and enduro legends, Crankworx brings together mountain biking legends and superfans for a week full of adrenaline and non-stop festivities. 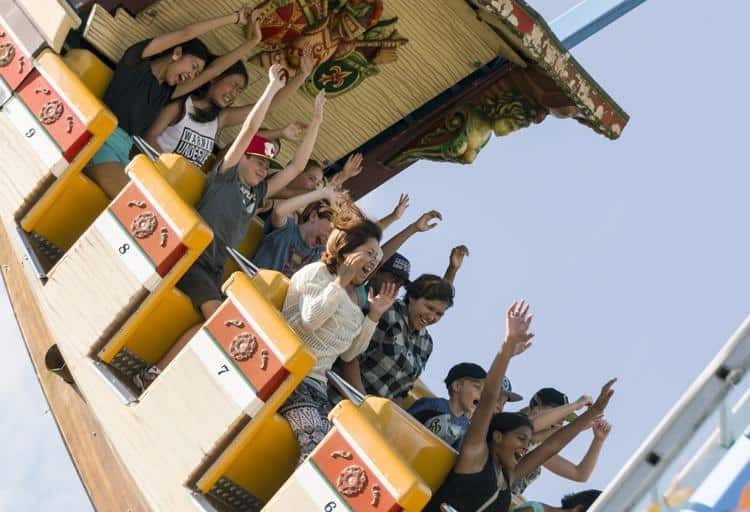 Brace yourself for roller-coaster rides, outdoor concerts and a whole lot of deep-fried goodness, because from August 22to September 7, the fair is back at the Pacific National Exhibition (PNE). One of the biggest fairs in North America, the Fair at the P.N.E. is the perfect way to wrap up the summer. The fair features over 50 rides, tons of midway games, agricultural shows and, of course, the Summer Night Concert Series. The concerts are held at the PNE Amphitheatre at 8 p.m. every night of the fair and are free with gate admission. This year's acts include legends The Beach Boys, Colin James and Hall and Oates so get there early to grab a good spot.